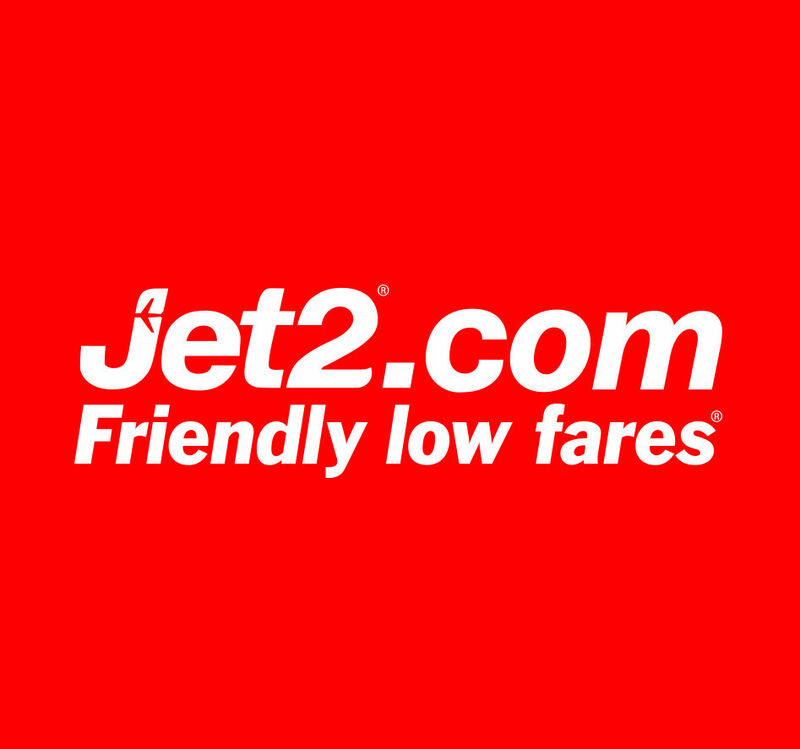 Jet2 were opening new routes from Birmingham and London Stansted in Summer 2017. 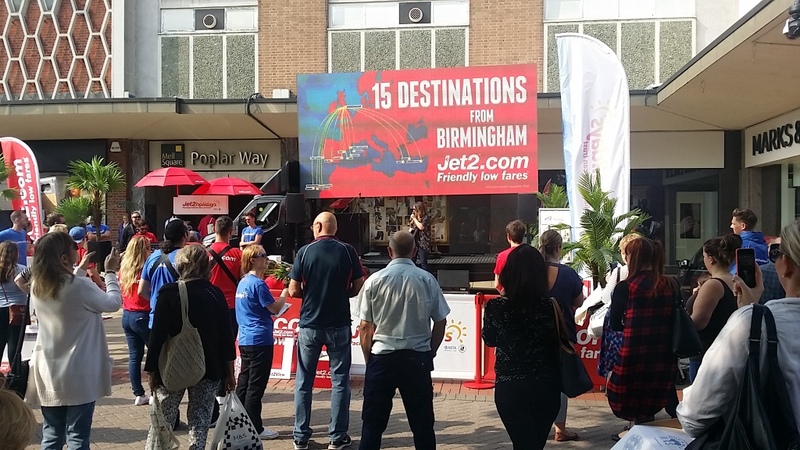 A SR-15 Digital advertising van was positioned in September at various locations across the West Midlands to promote the new service. 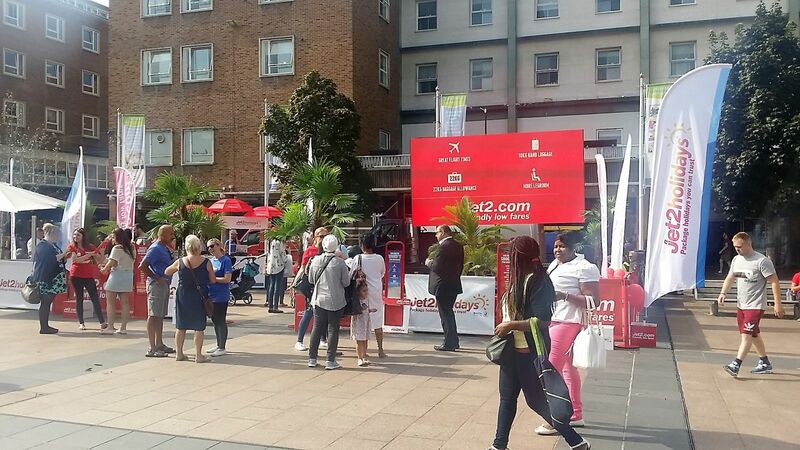 The digital vans provided the advertising in city centre locations while Jet2 organised experiential events around the digivan to build awareness and engage the audiences. 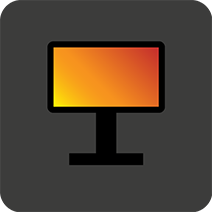 The Digivan also visited the City Of London and was used to hold events at shopping centres such as Brent Cross and the Lakeside Shopping Centre.